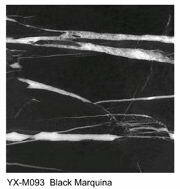 Yuxiang can offer verde rameggiatto marble, dark green marble, Forest Green Marble, light green marble, Nero Galassia Fossice marble, Port Laurent marble, Black Marquina marble, Dream Green marble, white marble tile, etc. 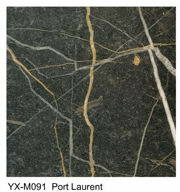 Nero Galassia Fossice marble, Port Laurent marble, and verde rameggiatto marble, they all have broad-brush vein pocketed in entry surface and have dark colour background. 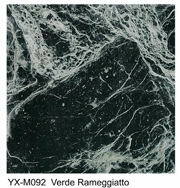 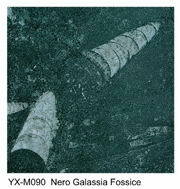 Verde rameggiatto marble posses anfractuous white vein with black background. 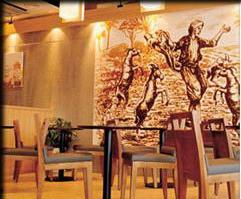 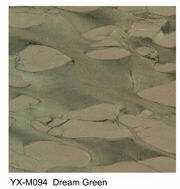 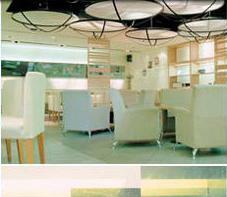 These marble are available in a variety of different colors to suit your artistic, and practical, tastes. 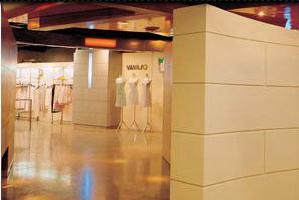 The use of our marble products bring some of this unique aesthetic glory to residential and commercial projects the world over.